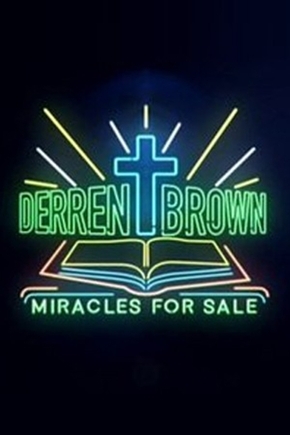 Derren proves it is possible to take someone from the streets of the UK, and turn them into a faith healer in the USA. Along the way we learn how to scam people through faith healing. 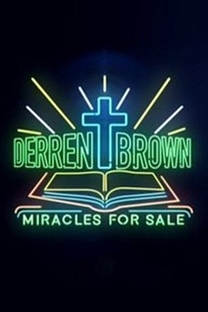 Derren Brown: Miracles For Sale, Channel 4 (UK) Trailer, 40"